Wine of France. Reserved for Great Britain. 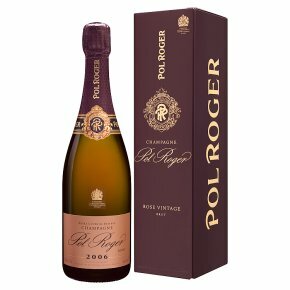 A full-bodied, vintage Champagne, this "cuvée" is a delight to the eye with its delicate, salmon pink tones, to the nose with its fragrant bouquet of red, summery fruits, and to the palate with its sensuous flavours of ripe Pinot Noir.